Crafting refers to the creation of any object with specialized skill; the term covers a wide range of handiwork including pottery, sewing, quilting, embroidery, knitting, crochet, leatherworking, woodworking, stained-glass, decoupage, candlemaking, jewelry making, papier mache, origami, painting, sculpture, scrapbooking, basket weaving, cake decorating, and many more handmade pursuits. The number of people involved in arts and crafts makes it collectively one of the most popular hobbies in existence. Many people enjoy the creative process of making something with their hands and may choose to create gifts for friends and relatives, display and sell their wares through shops and craft fairs, or simply create for the personal satisfaction they derive from the process. 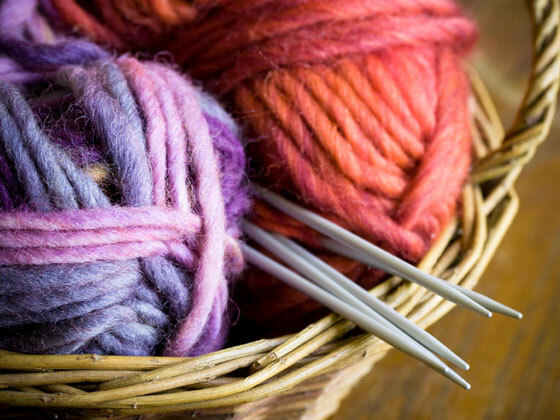 When undertaken on a part-time basis, crafts such as knitting and crochet may be done in almost any location in the house, but other crafts such as pottery, leatherworking, woodworking, and stained-glass require a separate room, garage, or workshop. These crafts often involve a large number of tools, and require more space and special ventilation. A separate room in the house can also be advisable when crafting is done on a regular basis and unfinished projects must be left out between work sessions. Many schools and community colleges offer a variety of crafting classes, providing the student ample opportunity to try out various types of arts and crafts firsthand and decide which they would like to become more deeply involved in. Crafts allow the creator to interactively engage with the materials and can provide a relaxing outlet from the stresses of our modern technology-centered age. Decorative cake and cookie decorating, cake recipes, candy making. Carved waterfowl decoys for duck hunters and collectors. Learn about apparel fabrics, notions, and sewing accessories. Techniques, equipment, and supplies for making jewelry. Hand tools and power tools for jewelers and jewelry crafters. Craft scissors, hobby scissors, and scissor usage tips. Sewing machines and sergers, fabric, patterns, and notions. Guide to hand tools and power tools for wood carvers. 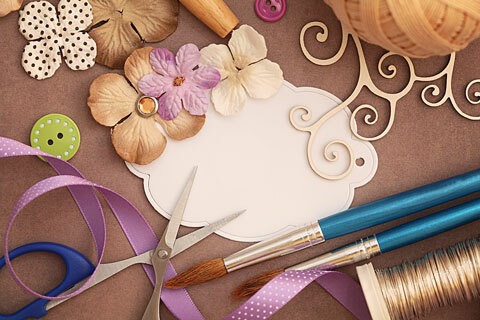 Directory of craft items and craft supplies manufacturers and distributors in the USA. Each directory entry includes contact information, category tags, and a website link. Directory of craft items and craft supplies retailers in the USA. Each directory entry includes contact information, category tags, and a website link.